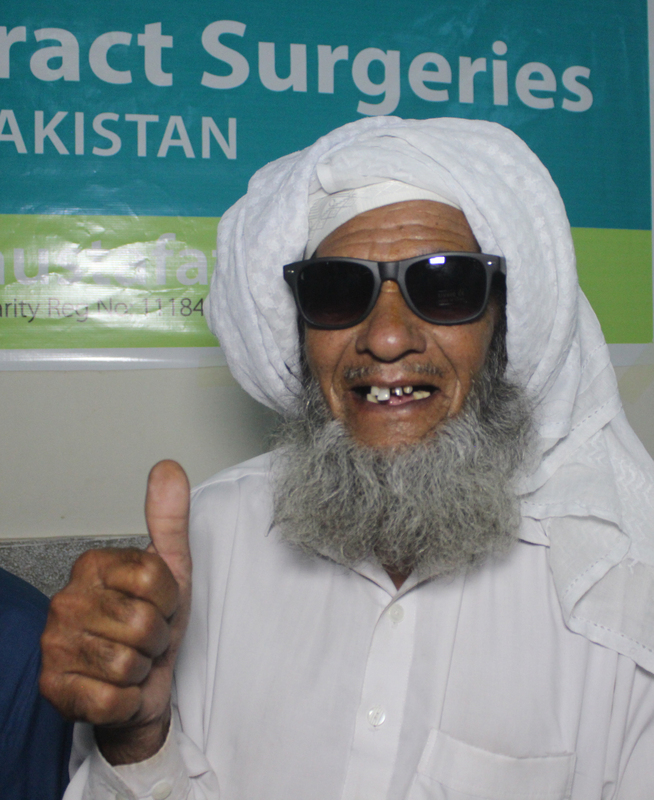 Our Mission Saving Sight, changing lives and Building a Brighter, Safer Future. 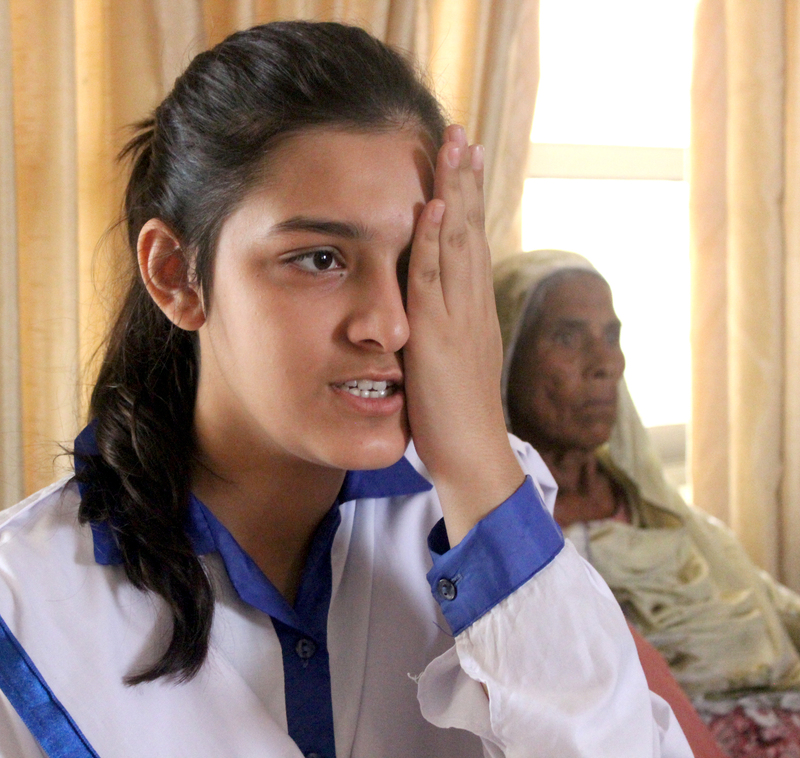 In poor communities, blind people are considered a burden. 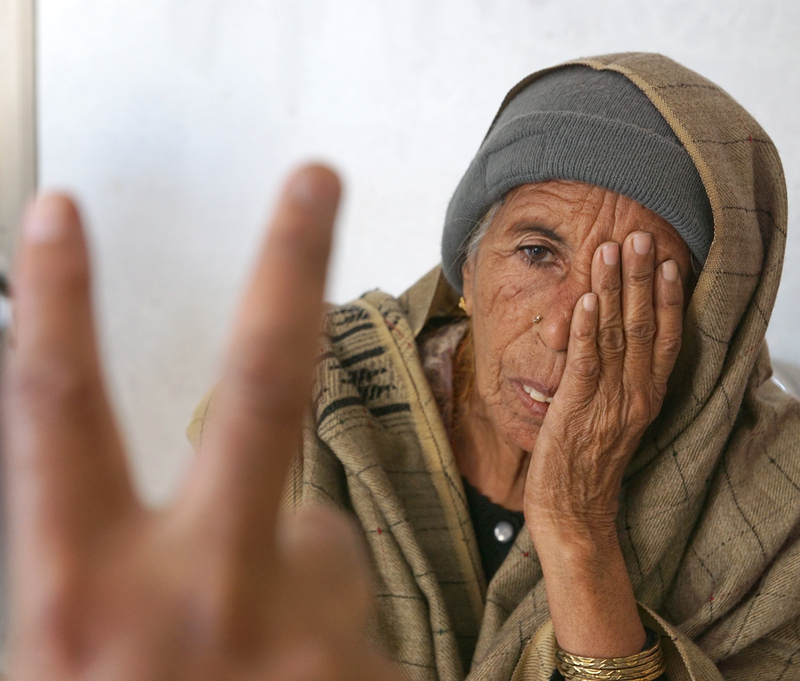 They become socially isolated and excluded from mainstream community activities. 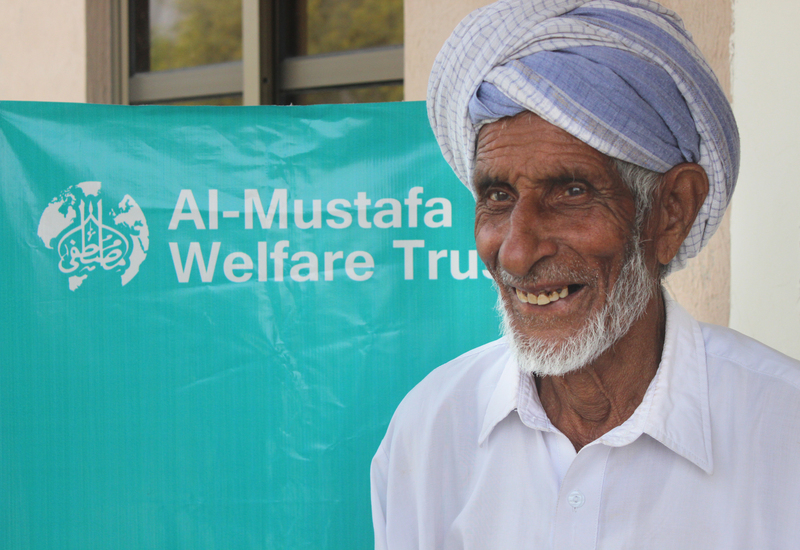 They are dependent on their family members to move around and go out for household needs. 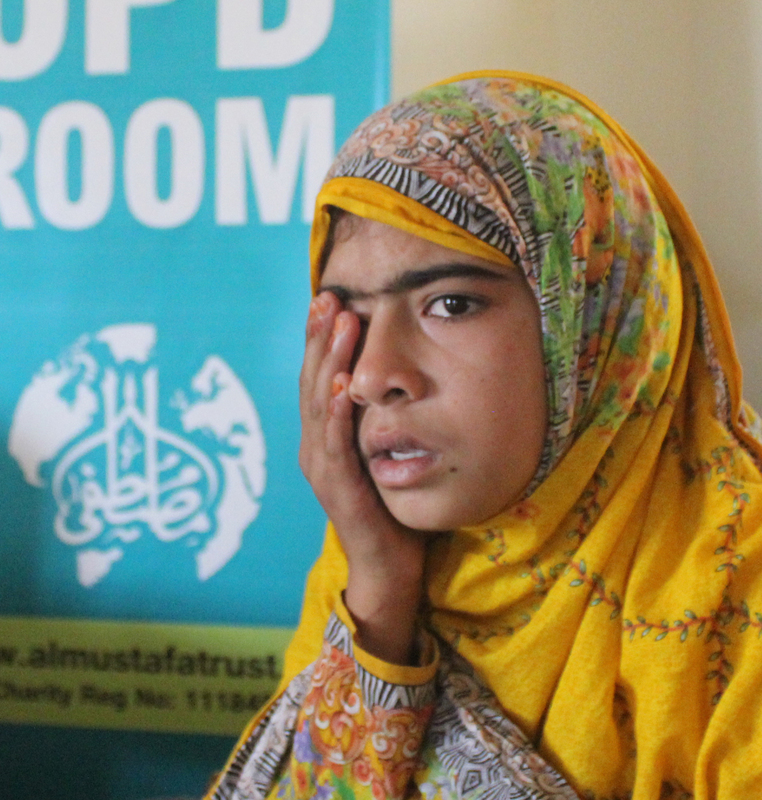 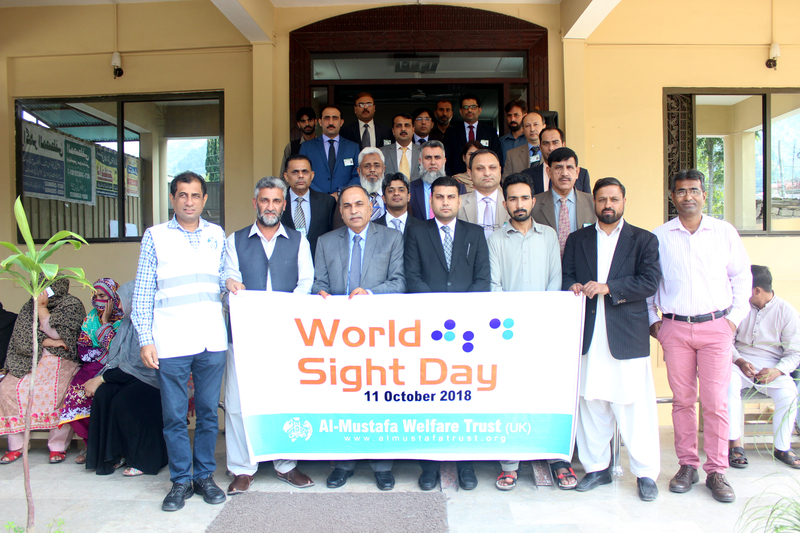 At AMWT, we work with partner organisations to ensure that people living with blindness are identified. 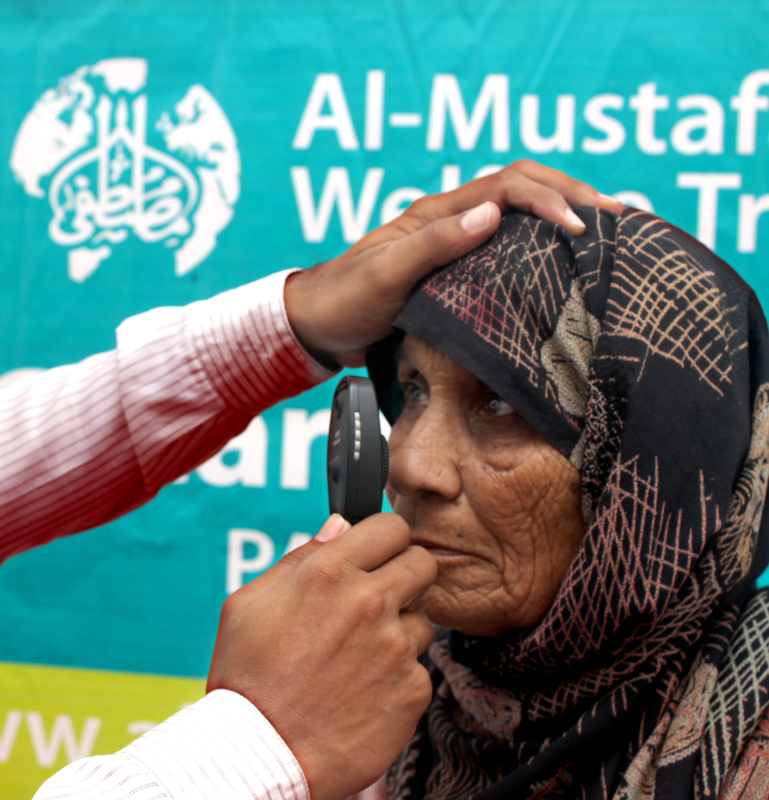 We provide them with aid and rehabilitation, in an effort to facilitate their involvement in society. 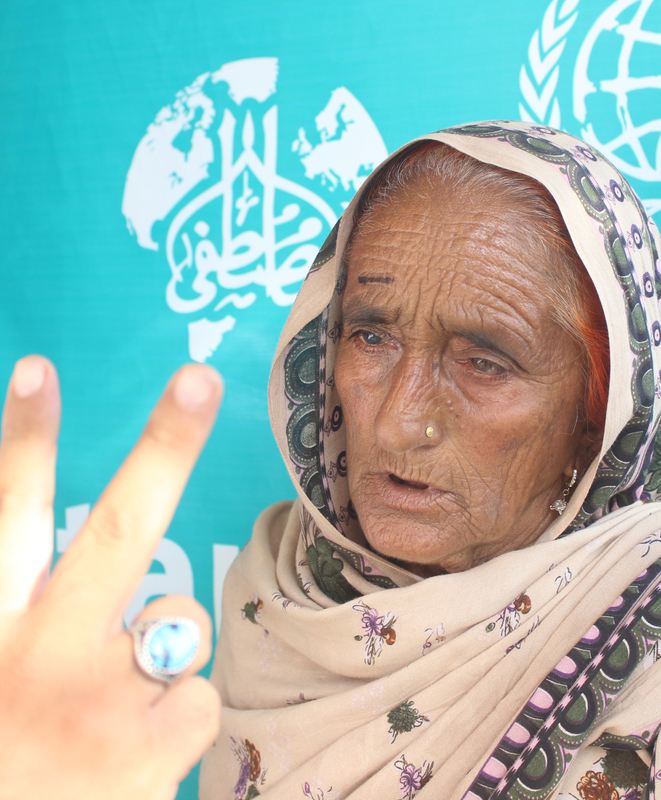 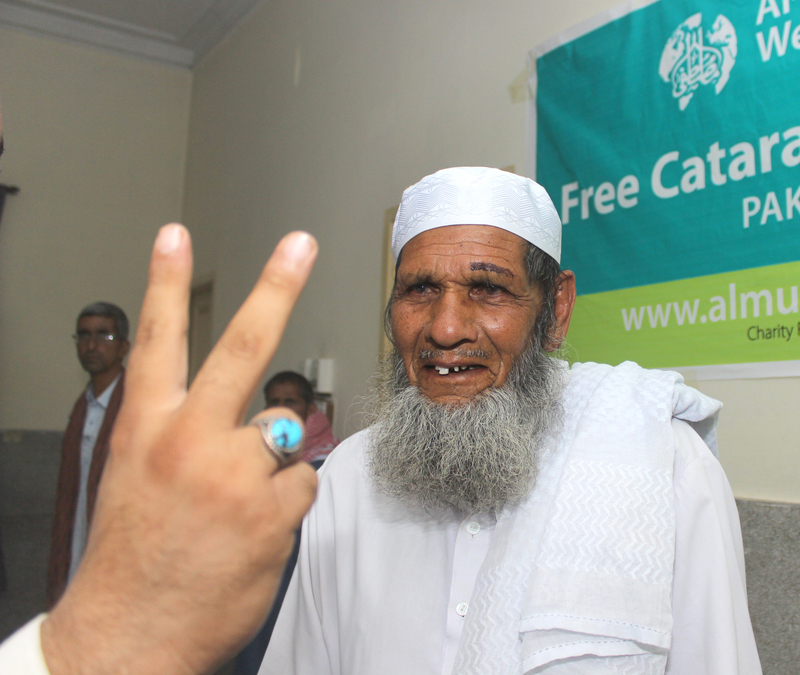 Our Eye Restoration Campaign target for 2020 is to perform 100,000 cataract surgeries in 8 countries: Pakistan, Bangladesh, Burma, Somalia, Gambia, Kenya, Sudan and Palestine. 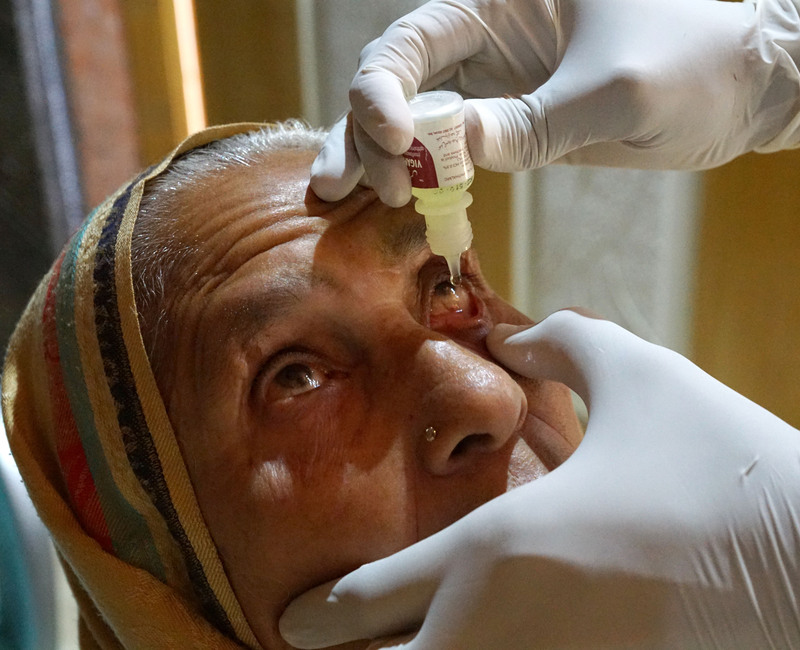 In cases of avoidable blindness, the most common causes we see are cataract, glaucoma, uncorrected refractive errors and age related macular degeneration. 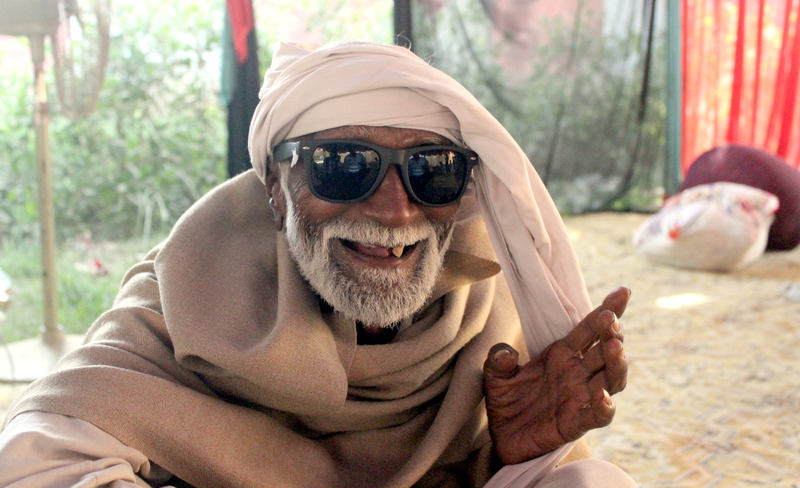 In our efforts to alleviate preventable or semi-blindness among the poor, we have restored eye-sight to over 88k people across the world. 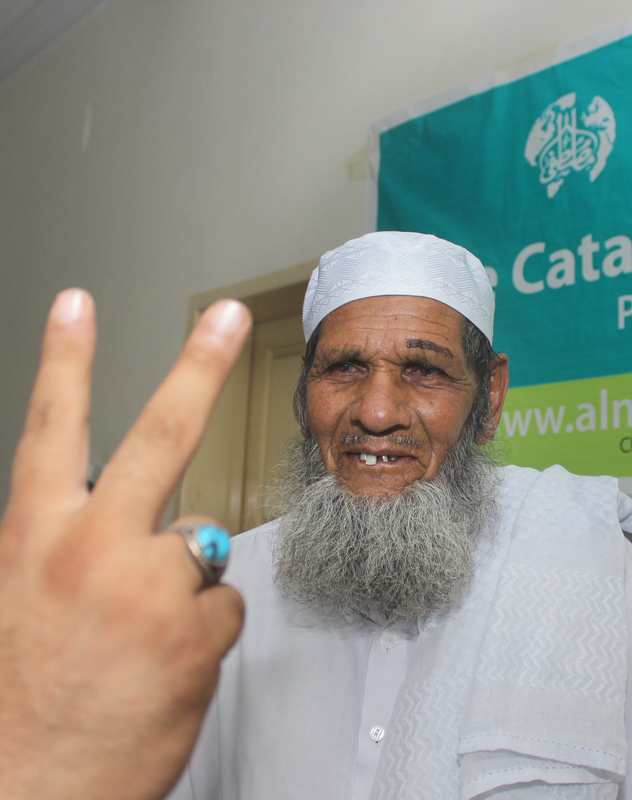 Cataract surgery only takes a short time, but it can make a huge difference to so many lives. 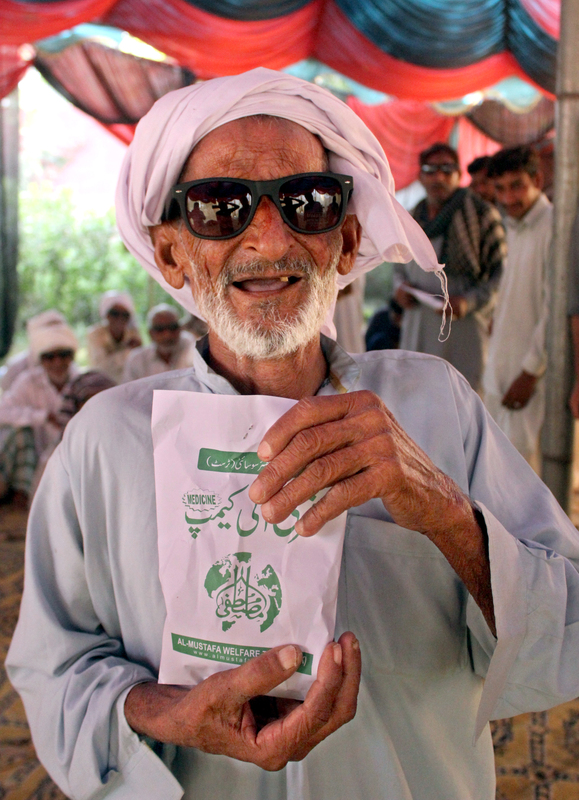 Help support our Global Vision Aid 100K Campaign. 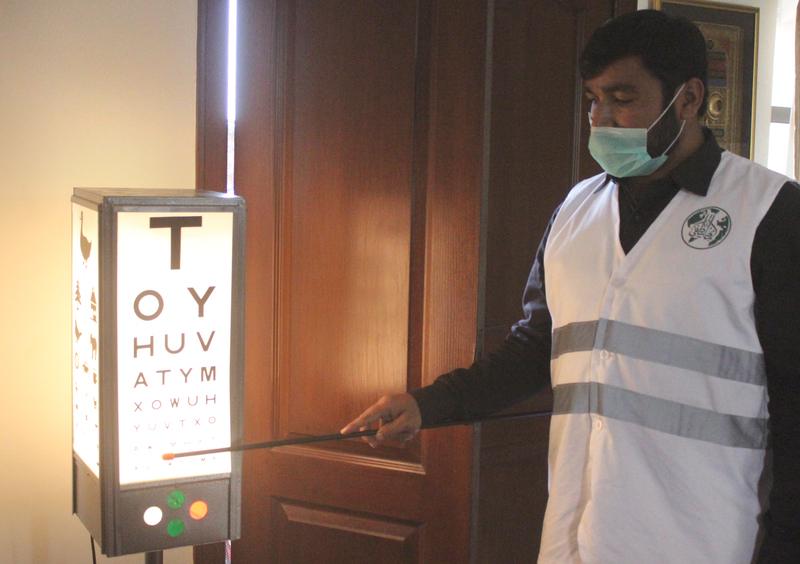 Can provide one person with sight restoring cataract surgery for free..
Can supply 10 blind people with special white canes to help them get by. 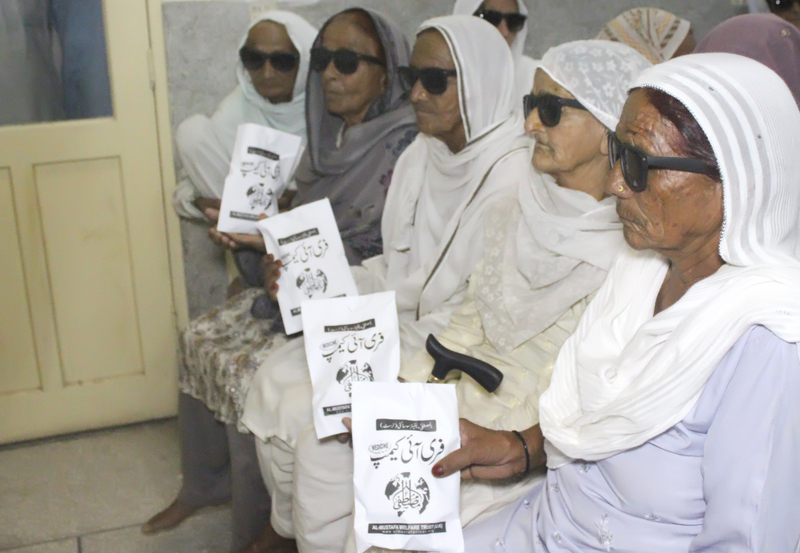 Can provide 20 people with corrective, prescription eye glasses. 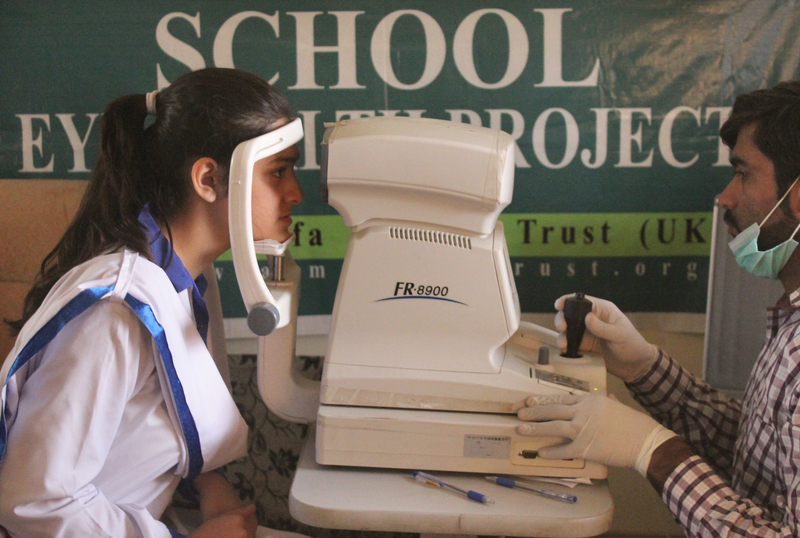 Can provide free eye-screen for a medium sized school of children. 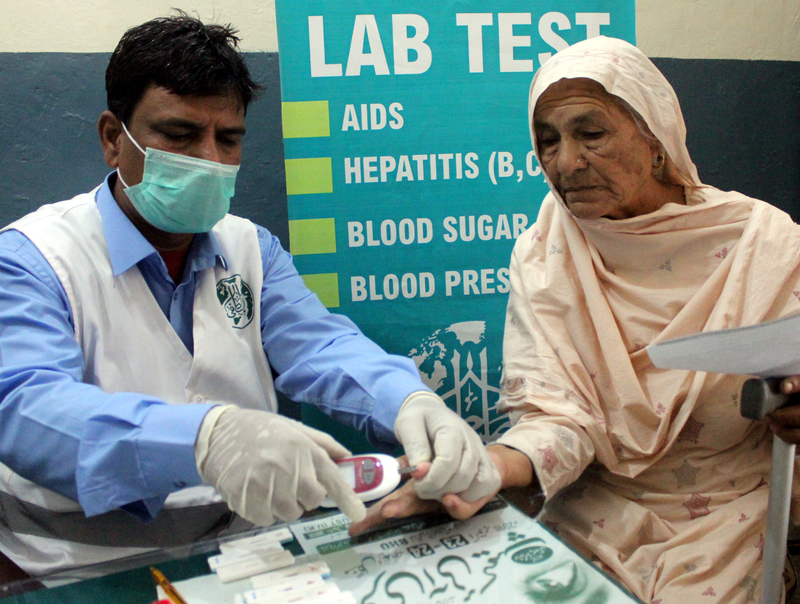 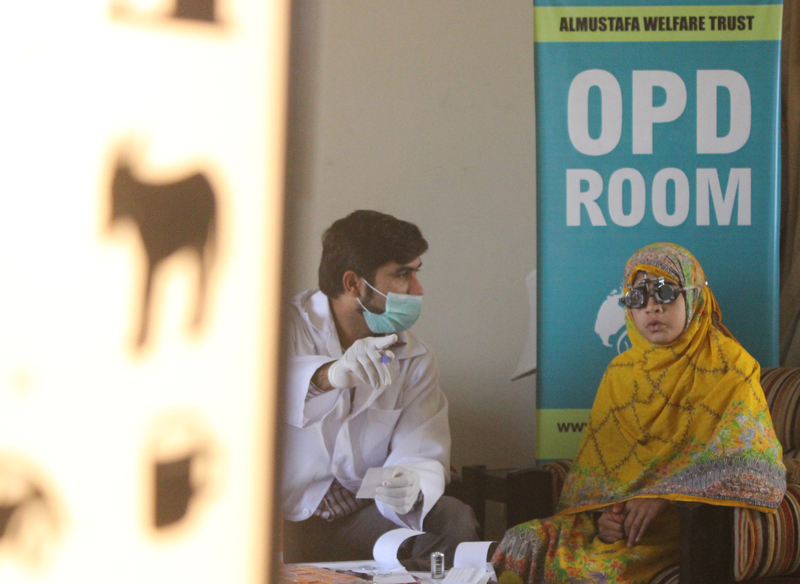 Can provide a free full eye camp with minimum 28 cataract surgeries, OPD screening, medicines and more. 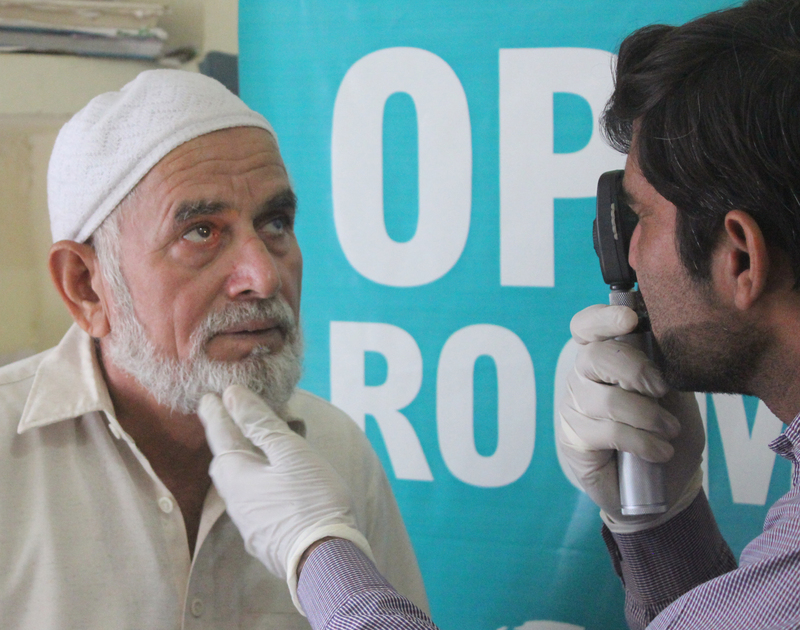 Will buy a slit lamp for eye examinations at our field camps.